BCS delivers technology solutions for organizations of all sizes, within a wide range of industries. Our team has knowledge and expertise about all things IT to make sure you have a strong foundation to build on. We work with you to create IT solutions that stay within your budget and fit your specific needs. Our IT industry services include increased security and backup recovery, cloud computing, email encryption, desktop management, managed network security and management, firewall management, IT consulting, IT strategy planning, server backups, desktop encryption and more. 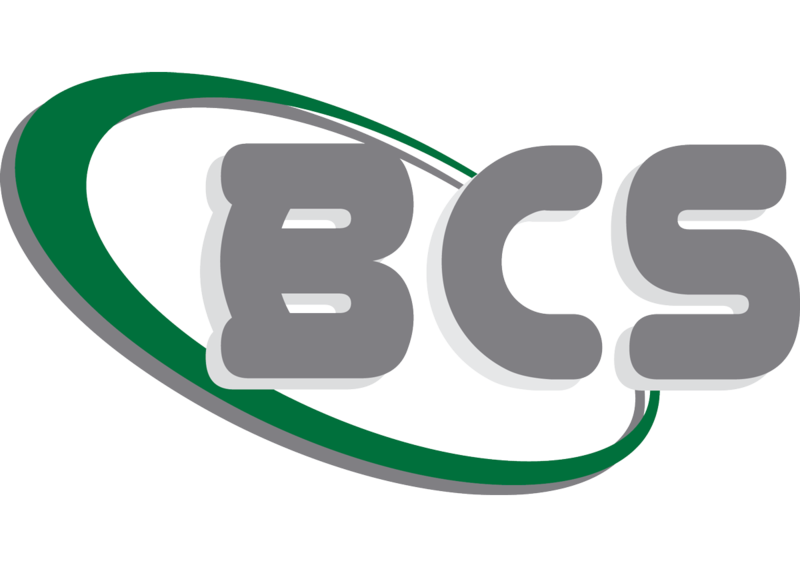 BCS finds the right IT solutions to sustain continuous growth. can make a huge impact on your success.